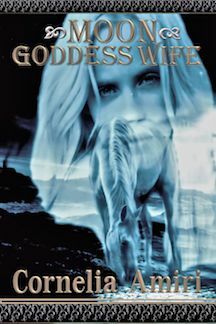 Cornelia Amiri’s new release Moon Goddess Wife is about the Welsh goddess Rhiannon, the horse and moon goddess. It’s a fantasy, a mystery, and a romance. Moon Goddess Wife is my version of the story of Rhiannon and Pwyll taken from the first branch of the Mabinogi, the ancient Welsh book of myths and legends. Rhiannon is a moon goddess but she’s also the ancient Welsh horse goddess. The story of Rhiannon and Pwyll can be categorized so many ways: a fantasy, a historical, a mystery, a myth and legend tale, but first and foremost it’s a romance. When a tale like this is told from generation to generation in front of tribal peat fires than later past on the same way by the fireside of castle hearths and once it is finally written down is read and reread from one generation to the next — all I can say is it’s a damn good story. 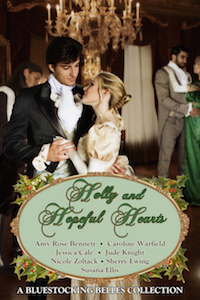 I’m honored to bring it to modern romance readers because it’s the story of a love that endures all. From Welsh mythology springs the tale of Rhiannon and Pwyll. Chief Pwyll’s life is changed forever the day Goddess Rhiannon rides pass him on her magic horse. Forbidden romance smolders between the goddess and the chieftain. With the use of an enchanted bag, Rhiannon breaks free of an unwanted betrothal. 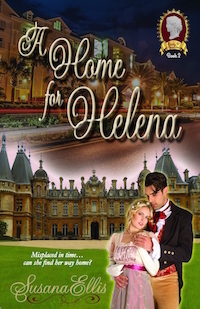 Happily, she weds Pwyll, but a harrowing mystery tears them apart. Will Pwyll’s suspicion and duty as chieftain prevail or will love win out? Moonlight slit through gaps in the leafy tree tops above Pwyll, the gold-torqued chief of the Demetaes, who sat in his saddle on this Samhain night. The eve of the new year, the day when the veil between worlds was at its weakest, was upon them. He scanned the wild woods for spirits wandering the earth, seeking loved ones or live bodies to inhabit. He, like the rest of his tribe, had protected himself from wayward phantoms by covering his face with ash, so they’d think he was a spirit and leave him alone. Pwyll noticed he’d wandered onto an ancient grass-covered burial mound, a portal to the otherworld. As he grabbed his horse’s reins to gallop off the tor and safely join his spearmen below, a sudden gust of wind swirled around him. It tousled his thick, dark brown hair, spiked with lime wash, which highlighted some of the strands to a golden shade. He drew his plaid cloak tighter to his broad chest. Out of the darkness, a white light shone like a full moon gliding across the forest, toward him. Unable to tear his gaze away, he stared at it. It drew closer and he saw it was a white horse whose mane glistened like spun silver. Wayward strands fluttered above its fathomless, almond-shaped eyes in its long, slender face. Its sleek, powerful legs moved at a slow but steady canter. The lady riding the steed captured his gaze. The golden cloak she wore and her long, cascading hair fluttered in the night sky like wings in flight. Pwyll’s mouth went dry and his jaw dropped. His heart raced. 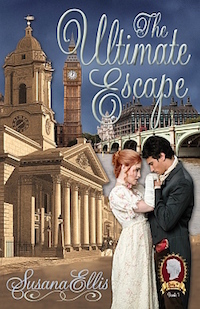 With his first glance at the woman he felt like he‘d fallen into a dream he couldn’t awake from. The dream was of her and only her. “My woman,” he said under his breath. As her lush lips parted, a sound like a chirping lark, her laughter, danced through the air and sang in his veins. His mind fell empty of all but an intense, urgent longing for this beauty. 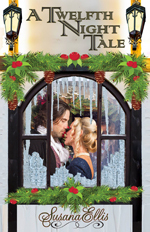 She rode off before Pwyll could leap onto her horse behind her and take her into his arms. Though Pwyll was a gold-torqued chief, she didn’t bless him with a smile, nor spare him a glance. Pwyll sat there, gazing at her back as she rode away. He realized his spearmen had joined him and were yelling. 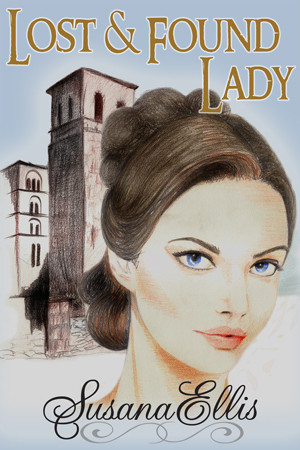 “Yes, the most beautiful goddess in the world,” Pwyll rasped. 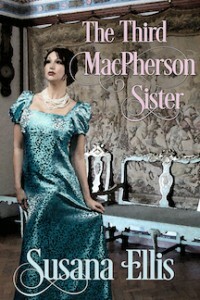 Cornelia Amiri, who also writes under the name of Maeve Alpin, is the author of 22 Celtic and Steampunk romance books. 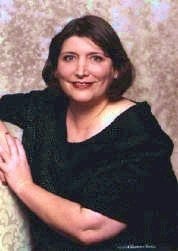 She lives in Houston Texas as does her son and granddaughter and her cat, Severus. Severus is a writer’s cat, he loves books. He likes to knock them off the bookshelf, sit on them, and sniff the open pages. He also uses the computer, he sits on it, lays on top of it, and walks across the key board almost constantly.